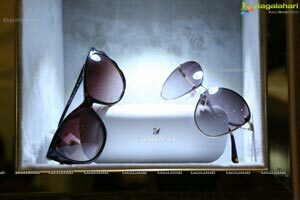 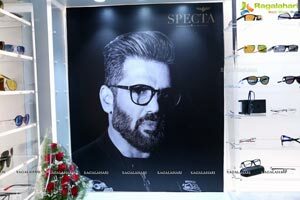 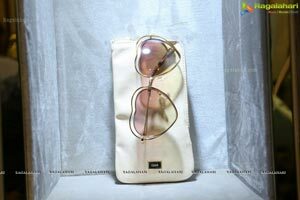 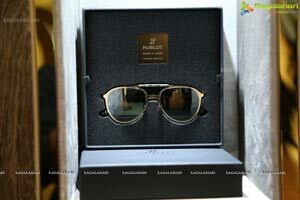 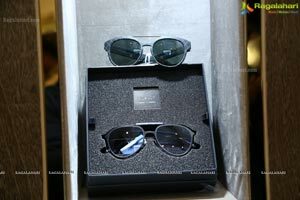 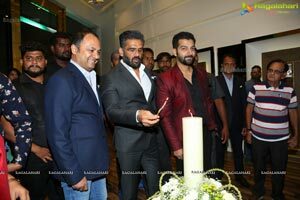 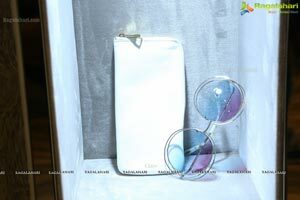 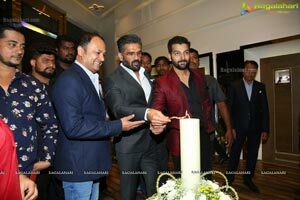 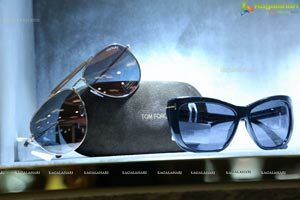 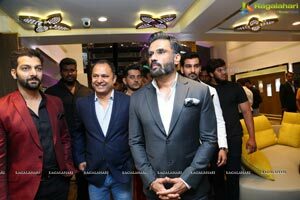 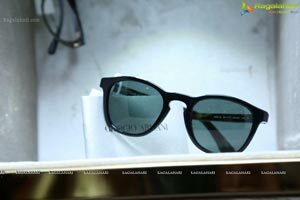 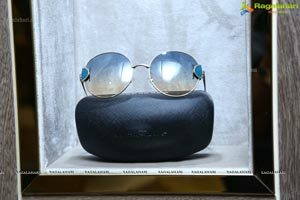 Hyderabad, October 19th, 2018: Bollywood actor Sunil Shetty inaugurated the most premium sunglasses and optics showroom SPECTA in the city today. 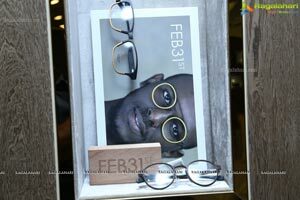 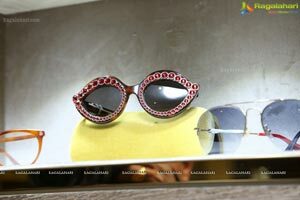 The 4000 square feet large outlet, co-owned by the actor himself, will be home to the biggest names in designer eyewear and rare pieces of spectacles. 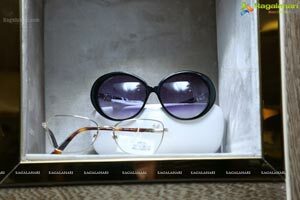 Catering to a niche segment of high value and discerning customers, SPECTA brings the largest ever collection of 45 to 50 luxurious brands under one roof that are otherwise available only in the European markets. 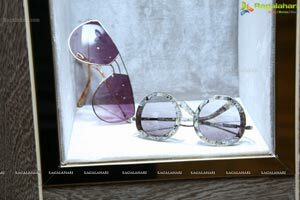 The most expansive showroom will boast of names like Dita, Hublot, Aston Martin, Chloe, Salvatore Ferragamo, MCM, Cartier, Gucci, Maybach, Prada, Versace, Emporio Armani, Giorgio Armani, Swarovski, Michael Kors, Ralph Lauren, Vogue, Oakley, Jimmy Choo, Boss Orange, Carrera, Marc Jacobs, Hugo Boss and many more. 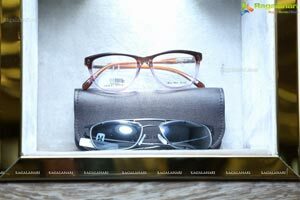 SPECTA services also include eye-testing using modern computerised equipment, in the hands of a highly-experienced Optometrists. 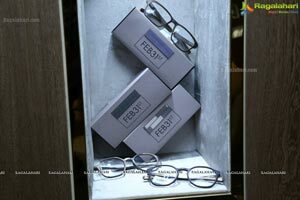 Tie-ups with Essilor and Nikon will help provide the customers latest technology in determining the perfect solutions to their Optical needs. 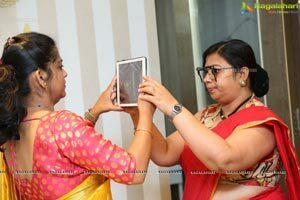 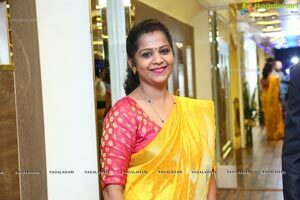 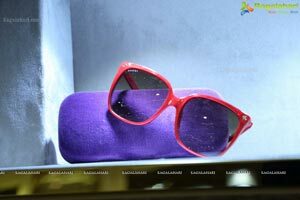 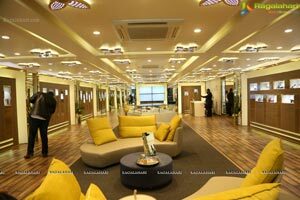 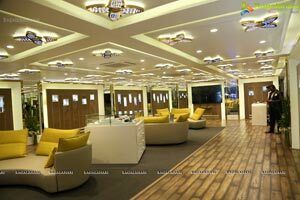 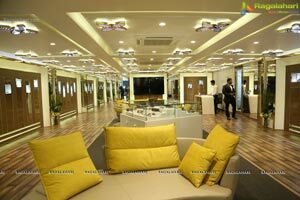 The showroom is a necessity in a fast-growing market like Hyderabad, where most of these popular and luxurious brands were unavailable in the past. 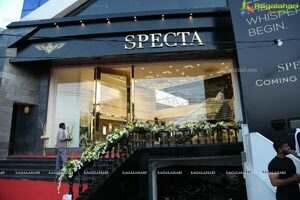 After starting its operations in Hyderabad, SPECTA branches will be launched In Mumbai in the month of November; followed by all major and minor metros over the next 12 months. 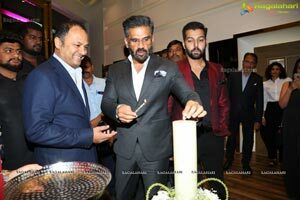 SUNIEL SHETTY, one of India’s most respected actors, and a producer, with 25 years in the film industry. 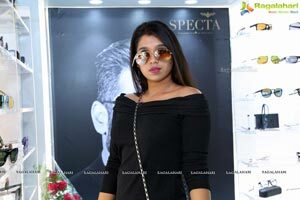 An entrepreneur, a fashionista, a style icon. 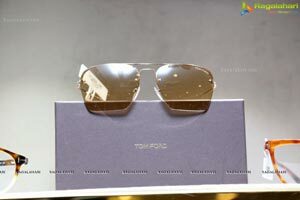 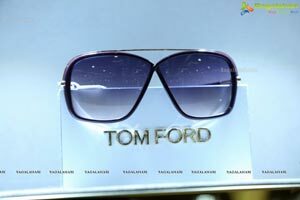 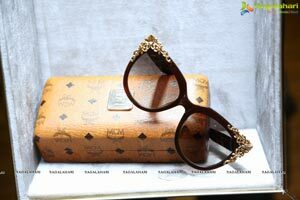 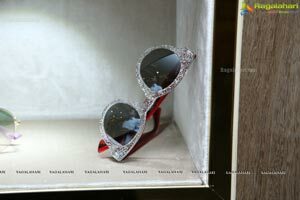 Pivotal in the world of fashion and luxury, he’s admired by millions the world over. 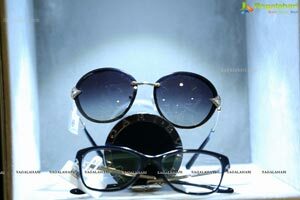 And this is SPECTA, a reflection of his story. 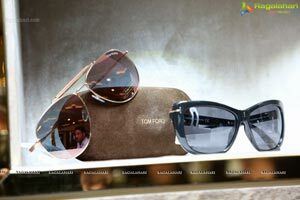 RAM GEDELA, 25 years in the world of advertising and brand-building, his expertise lies in creating experiences. 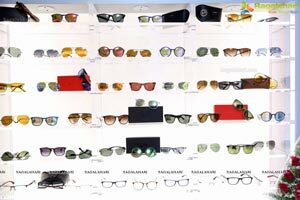 And through SPECTA, it's a remarkable one, with the world’s biggest brands. 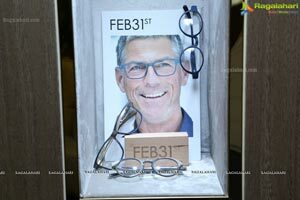 Dr. ASAD SABERI, an Ophthalmologist and a fitness enthusiast. 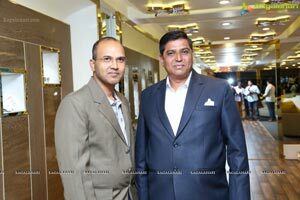 Pursuing his masters. 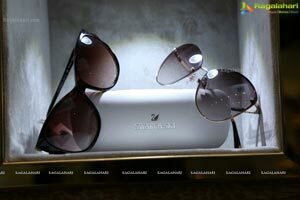 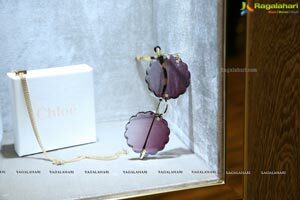 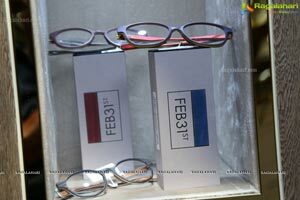 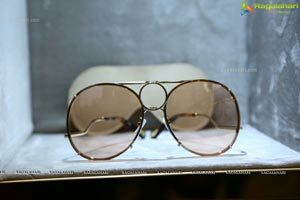 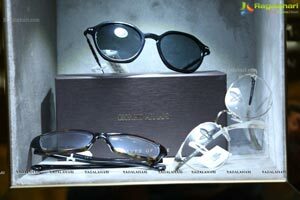 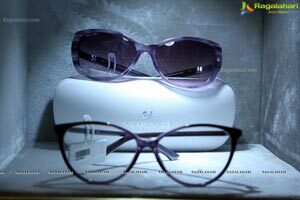 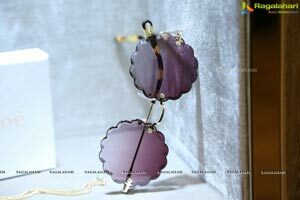 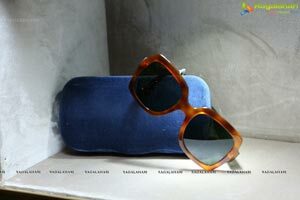 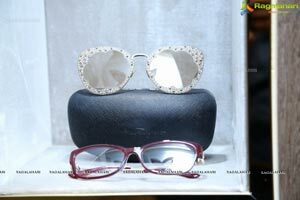 Hails from the Saberi family which has a rich history of diversified business in optical retail, fashion and real estate. 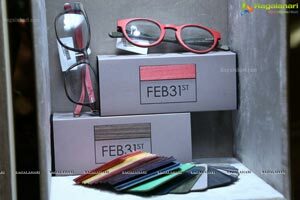 His journey begins with SPECTA, introducing him to the World of Fashion.